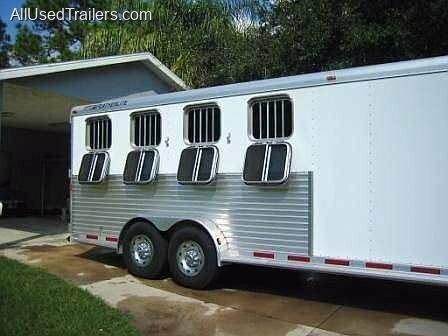 Horse Trailer Heaven! 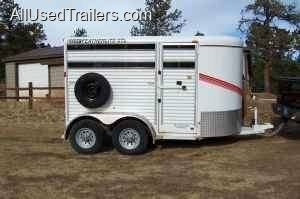 You're here :-) Need a 38 foot gooseneck to expand your equine empire or a short single manger horse trailer, we can fit all of your trailer needs. 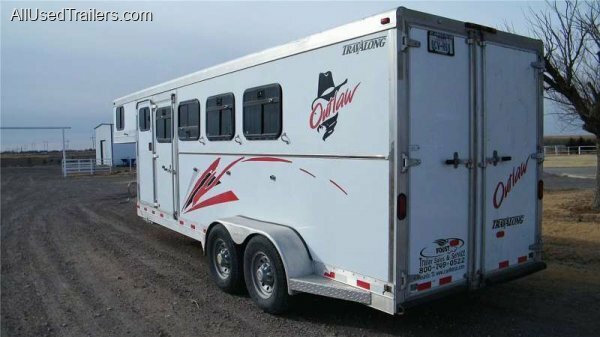 We make finding the perfect horse trailer easy. 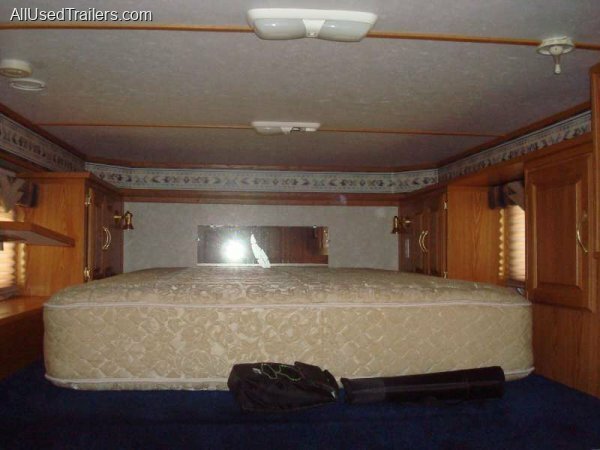 Use our targetted zip code search to find trailers and their distances from you. Plus, buying used will save you thousands of dollars especially on those with all the goods, living quarters, etc...! Since 1999, we have been the trusted source for buying equipment online! 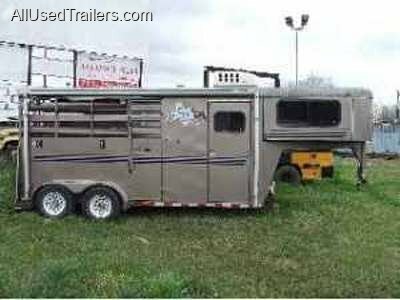 We have hundreds of horse trailers all across America & Canada... Search buy your zip code to find horse trailers for sale near you! 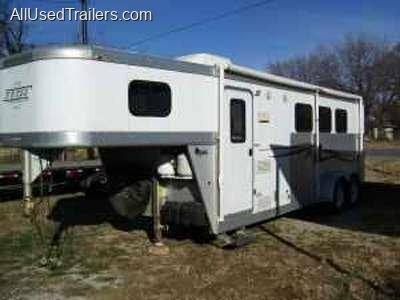 or or sell your used horse trailer online!